The Generic Reinforced Edge-Binding Tape (10 Rolls/Box) is designed for protecting valuable drawings, documents, and other printed materials. It is made of tear-resistant reinforced PVC material that provides maximum durability and strength. 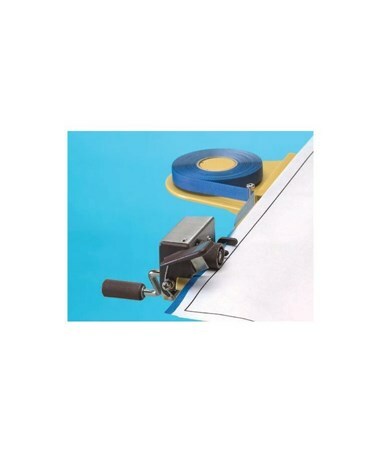 It is ½-inch wide and can be easily applied with a reinforcer edging machine. 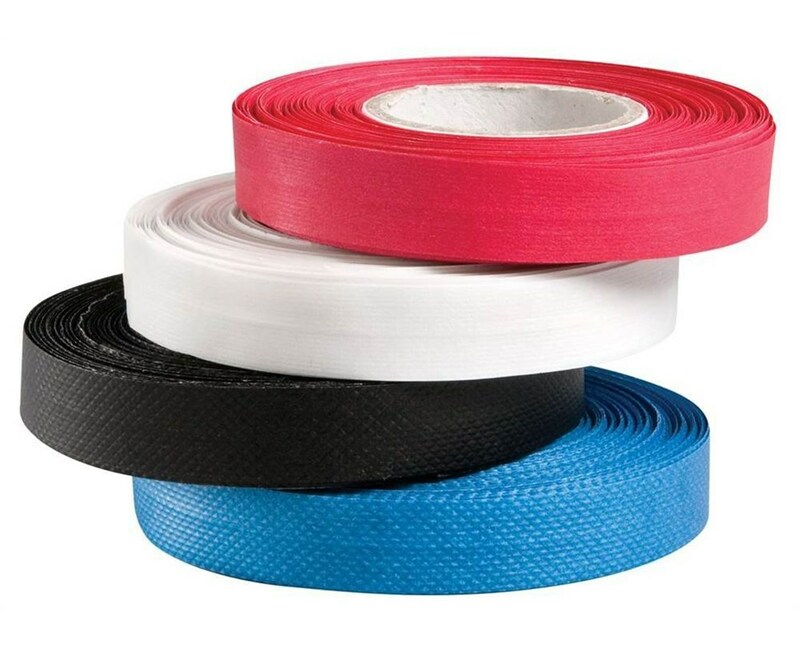 Ideal for color-coding applications, the Generic Reinforced Edge-Binding Tape (10 Rolls/Box) offers four color variations including black, blue, red, and white. It comes in an 80-foot roll with core diameter of 1-3/8 inches. Each package contains ten rolls to accommodate all edge-binding needs. 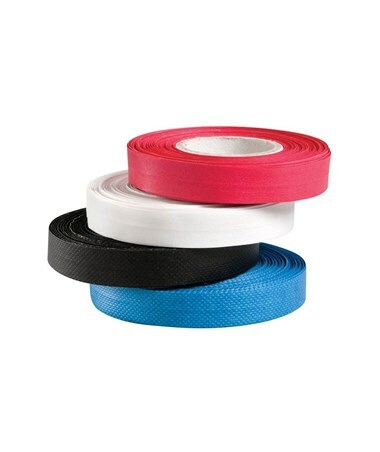 The Generic Reinforced Edge-Binding Tape (10 Rolls/Box) offers four color variations. Please select your preference from the menu above.